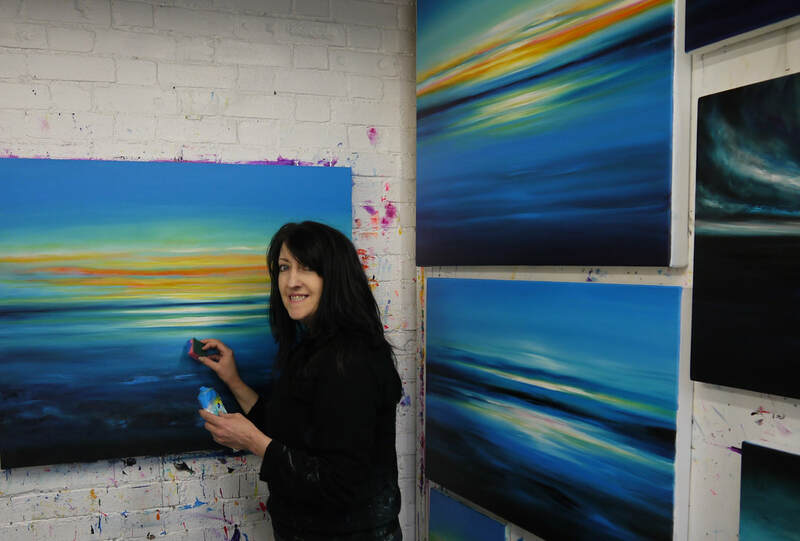 Contemporary London artist Julia Everett paints vibrant abstract paintings inspired by music & nature. ​Please ​click here to visit the GALLERY page to view paintings available to securely purchase online. 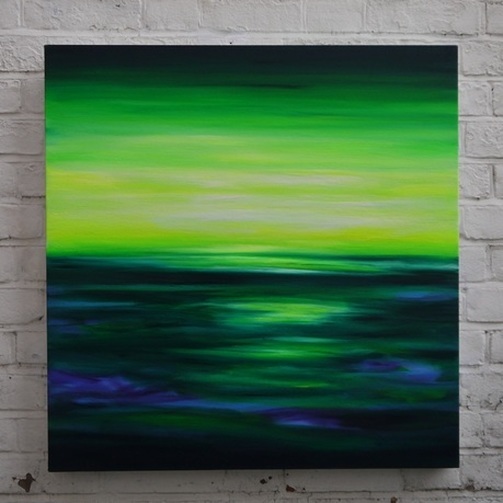 Delivery within the UK is FREE, most paintings can be shipped internationally for a small fee. Paintings are usually despatched next day and should arrive within 2-3 working days. They are sent by trackable courier and I will give your the tracking number so you can follow the delivery. Please email me if you would like advice about what paintings might be right for you as a home visit may be possible so you can try out several paintings in situ to see what looks best. Studio visits in West London are available by appointment. WHAT'S NEW? - click here to see my most recent paintings all with fast free UK delivery!